Submitted by Simon Coleman on Tue, 20 Jan 2015 - 20:09. It seems that many people want to know how to correctly prune their fruit trees. You may have an old tree that looks like a monster or just bought a new young tree and want to know how to create the best shape for fruit production. I personally looked at various sources of information in old books and leaflets but i found that videos really gave the best help because you get a chance to see actual trees being pruned in real situations. Also these videos are made professional nurserymen with years of experience in most cases. I have selected 17 videos, yep i said 17 and if you manage to watch them all i really think you will feel confident in understanding what to do and what NOT to do when pruning fruit tree. Don't just watch a couple then think that is enough, the repetition in the videos helps ingrain the knowledge into your brain . . . i didn't say brain-washing! So where are the video? 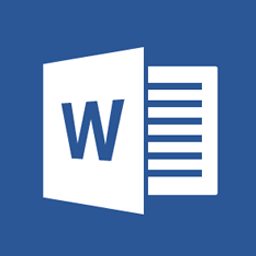 Well have created a word document with links to each video. 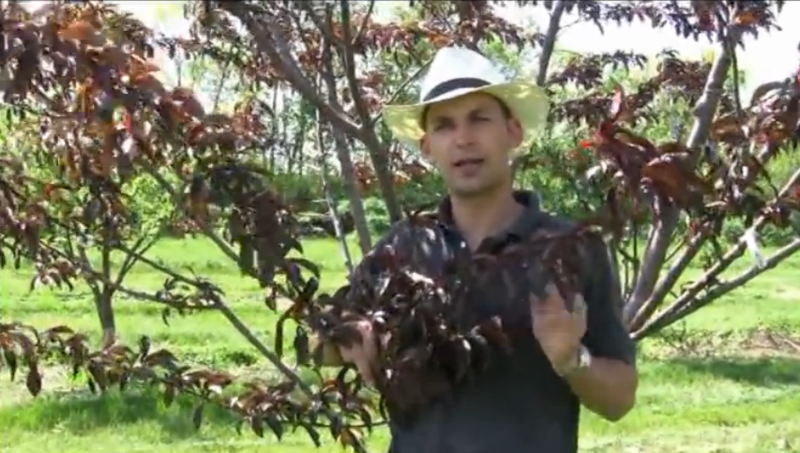 The Ashridge videos give you an understanding of fruit tree basics for young trees and once you understand the shape you should be creating this will help when you when you come across established trees that have just got out of hand. The Gurneys videos give you a good understanding of how to maintain your trees and help realise that pruning does actually help most fruit trees. The Organic Garden & Stephen Hayes shows you how to deal with big old apple tree that have become monsters. and the last videos show you what NOT to do, which is really helpfull. I have added a summary at the end of the document for pruning established fruit trees. The tools needed are secateurs, loppers, or a silky saw a Chainsaw is not necessary usually. Click the icon below to link to the file and select the download icon on the top of the page from our Google drive.